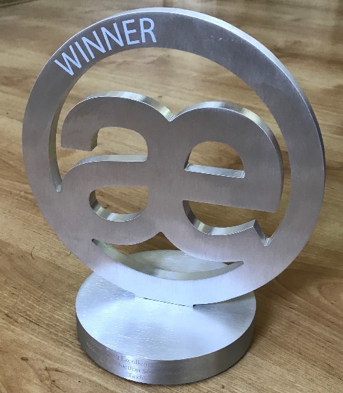 At a glitzy awards ceremony at the Intercontinental Hotel in London on 20th September 2018, the Taxfiler team was delighted to pick up the award for Accounts Production Software of the Year. Hosted by AccountingWEB, the software awards are based on the UK’s biggest independent survey, with more than 12,000 individual ratings. The winners are determined based on customer votes. Taxfiler was also shortlisted for the Professional Tax Software of the year award. For the past six years Taxfiler has pioneered bringing the power and scalability of the cloud to the tax and accounting software market. Taxfiler is a cloud suite, used by thousands of practices, enabling accountants to prepare and file tax returns and statutory accounts to Companies House and HMRC.